Evileye is an adamantite ranked adventurer and the most powerful magic caster of Blue Rose. 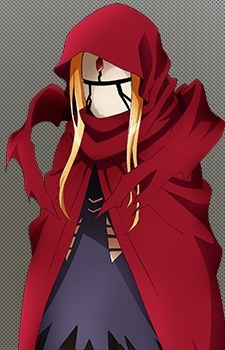 Evileye is considered to be a sharp tongued person by her teammates but she trusts her allies highly. She is also quite an emotional person, something that she tries to hide. Due to her arrogance, she normally tends to be ignorant about information in her surroundings.